Jury selection or “voir dire” is commonly regarded as the most important part of the American trial system. Cases are won and lost in jury selection, even before evidence is heard. Voir Dire in Latin means to “speak the truth.” This in some ways refers to the conversation that jurors have with the opposing lawyers about their personal viewpoints and life experiences. There are a number of different goals that lawyers have when picking a jury. However, you want jurors who will be sympathetic to you side of a case. Legally speaking, you want to remove people through jury selection that have a bias against you, your client, or your case. The removal of jurors is either done through a judge’s questions or through lawyer’s challenges. Lawyers have two types of challenges, for cause challenges and peremptory challenges. For cause challenges are requests to remove jurors because they have an explicit bias that is barred under the law. Maybe someone knows the parties or case, or can’t follow the rules of law. Peremptory challenges are more discretionary. A juror can be removed for a peremptory challenge by a lawyer for almost any reason. In trial, each side will get the same amount of peremptory challenges. The law that controls jury selection is mainly found in the rules of procedure and caselaw, but the right to a fair jury is also a constitutional right. In trying to get the best jury they can, lawyers use a number of different techniques. Volumes have been written on the best way to pick a jury. Generally, there are two camps on jury selection methods. Asking questions that will identify jurors who are biased against your case, so you can remove them from the jury. As well as, asking questions that will educate the jury to explain your case. 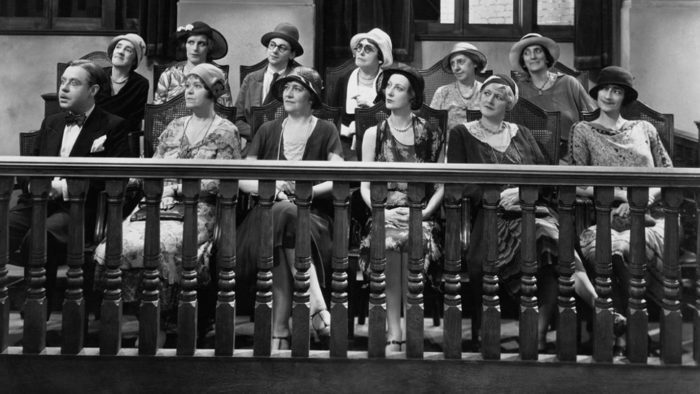 Getting jurors to talk openly about biases can be difficult. This is on jury duty. No one expects to go to jury selection and then air your personal beliefs or life experiences with a room of strangers. However, effectively getting people to discuss their potential biases is at the crux of what effective jury selection is. Taking a case to trial is time-consuming and complex. The criminal defense attorneys at Kalamaya | Goscha have extensive trial experience. Should you find yourself charged with a crime, our team will expertly guide you through the process.